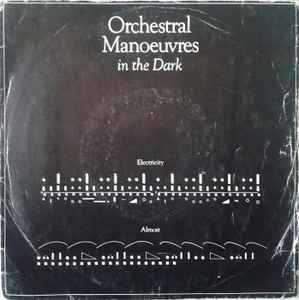 Both tracks produced by OMD and Chester Valentino in the versions found on OMD's debut LP. ℗ + © 1980 DinDisc Ltd. Published by Dinsong/Virgin Music (Publishers) Ltd.